Jigme Gyatso, also known as Golog Jigme, is a Buddhist monk and human rights activist who found fame with the film “Leaving Fear Behind” which he made with the farmer and film-maker Dhondup Wangchen. 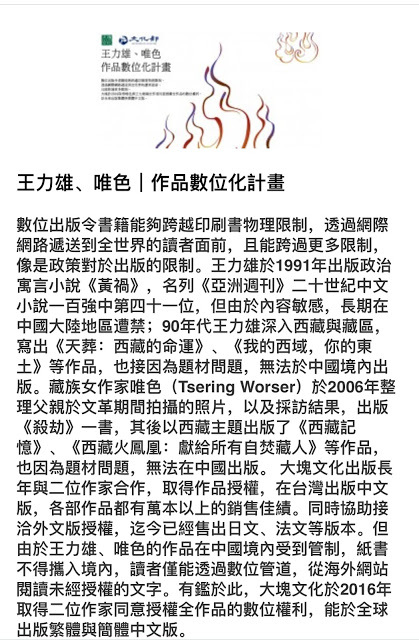 The powerful 25-minute documentary consists of interviews with 108 ordinary Tibetans and had a secret screening in Beijing on the opening day of the Olympic Games in 2008 before being shown throughout the world. 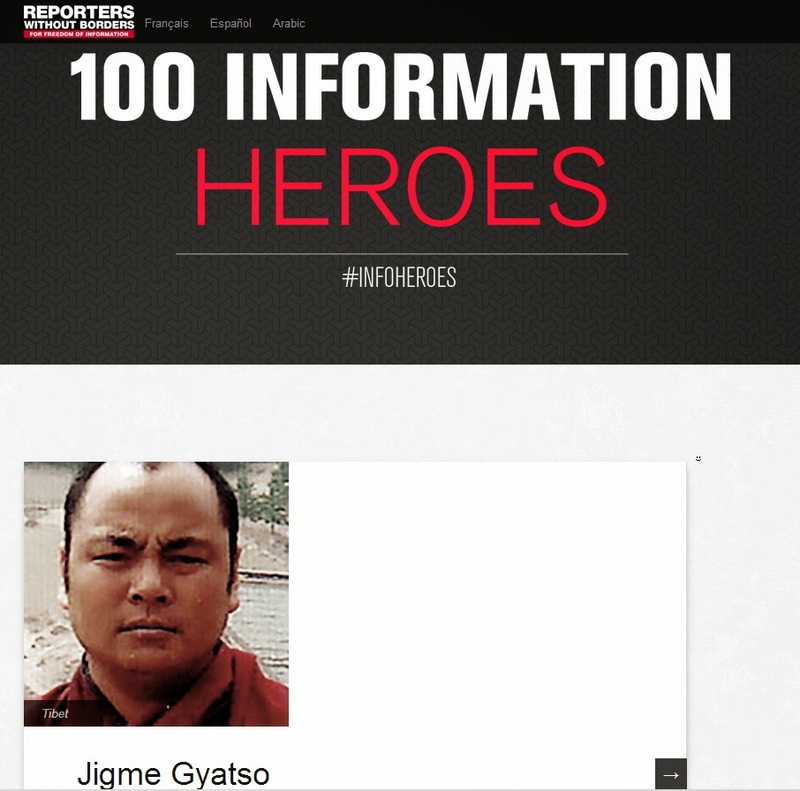 Jigme Gyatso was immediately arrested, sentenced to seven months’ imprisonment, then beaten and tortured. He was released in October 2008. 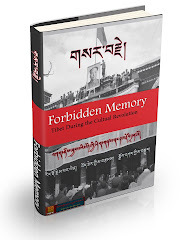 However, in 2012 Jigme Gyatso, described by fellow Tibetans as “monk of moral integrity and a sincere social worker”, was seized again by the authorities, who are holding him in secret. His family have had no news of him since September 2012.